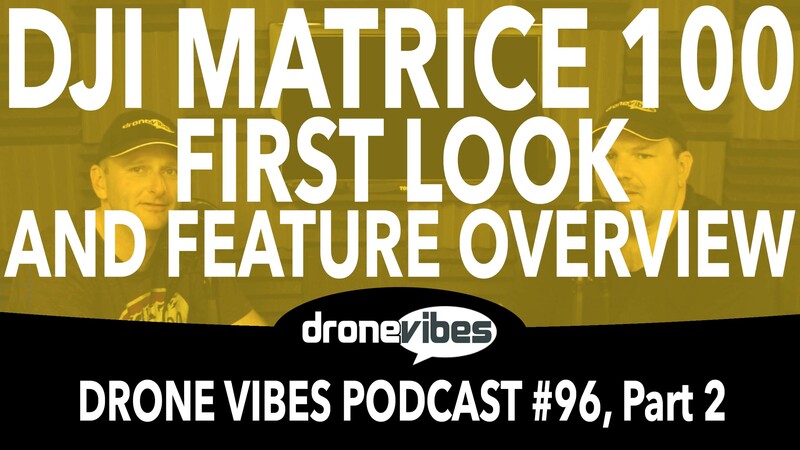 In this video review, Petr and Erick cover DJI Matrice 100 platform and features. DJI X5 Camera/DJI Matrice 100 platform. DJI Guidance Obstacle Sensing system/DJI MAtrice 100 platform.